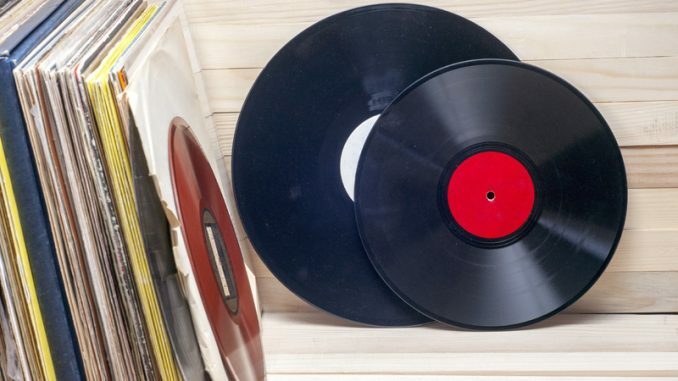 If you’ve got an old collection of vinyl records collecting dust in your attic or loft, now might just be the time to dig them out as you could be sitting on a small fortune. A new infographic from MrGamez has highlighted the most expensive record prices on the market today, judged on what they’ve sold for when auctioned off. If you started buying records from a local shop back in the 60s. You may be surprised to learn how much you could sell them for now. Other expensive records include everything from criminal Ska producers to obscene Psychadelic Rock puns… As well as more traditional Classical music, Impressionism recitals, and early Hip Hop. So whether you’re a collector, rocker, or just a lucky car boot buyer, make sure to look at your records to see if you own one of the most expensive in history.